I need your help. 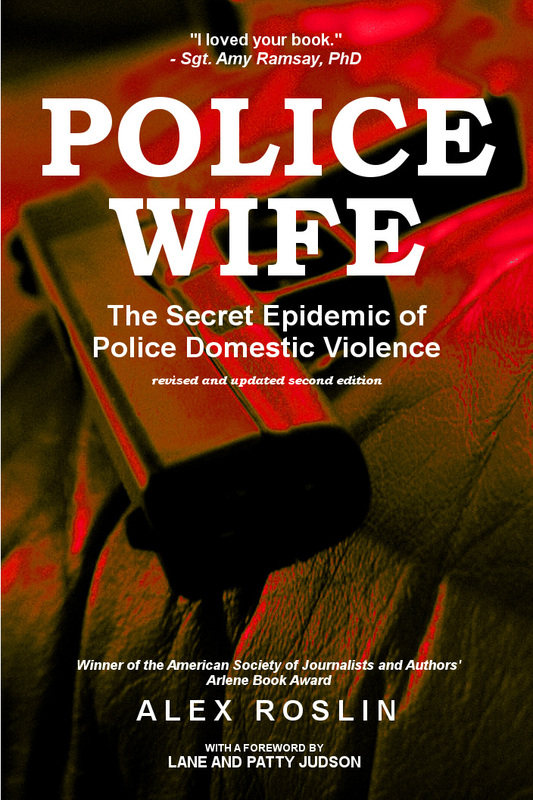 Police Wife: The Secret Epidemic of Police Domestic Violence needs more book reviews on its Amazon page to get it in the hands of the people who need it most: families of abusive police officers and those who can help them. Writing a review only takes a minute or two. These families are isolated, desperate for information and scared for their safety. They often have nowhere to turn for help. Police Wife may give them a crucial lifeline and valuable safety advice. It is the only journalistically written book worldwide about why up to 40% of cops commit domestic violence, how it hurts us all and what we can do to stop it. But the book needs more Amazon reviews to make it easier to find online. Even a short review helps a lot. Please consider taking a minute or two to help. You may do someone a lifetime of good. Here is the Amazon page for Police Wife. "Kudos and gratitude to Alex Roslin for speaking on behalf of the too-often silenced voices in abusive police families." "This is a book that should be given to the wife or girlfriend of every single male police officer." "Roslin has done an excellent job in Police Wife, painting an accurate picture of domestic violence in the police family.... Police Wife is an important read for any police officer's spouse, but is also recommended to anyone interested in a significant issue in today's society." Buy Police Wife here on Amazon in paperback or for your Kindle.